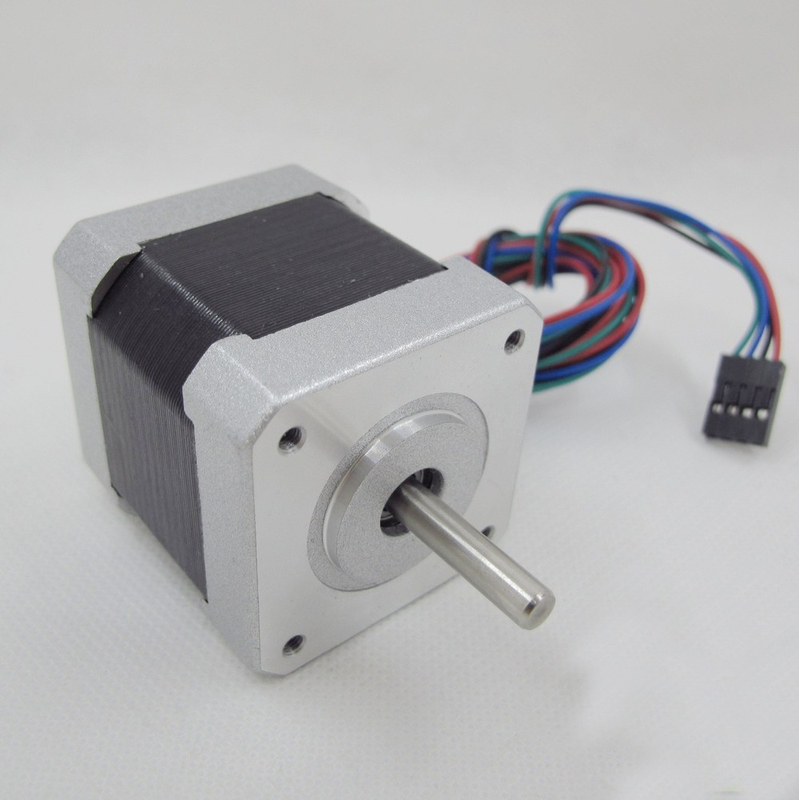 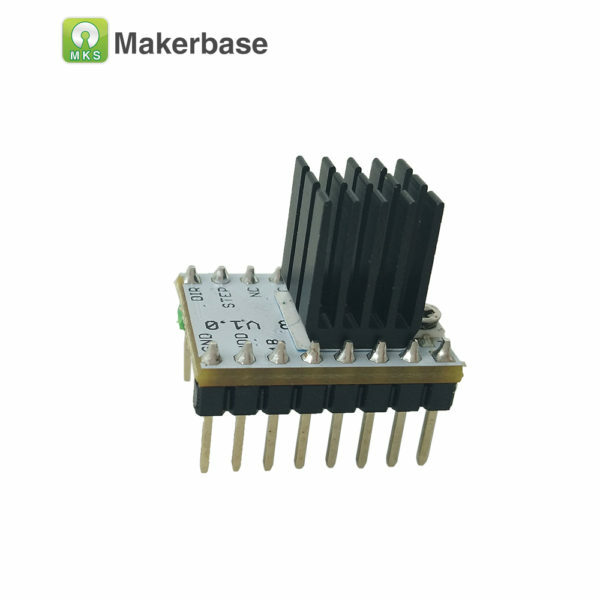 TMC2208 single-axis stepper motor drive chip has a power tube built-in drive current with patented technology. 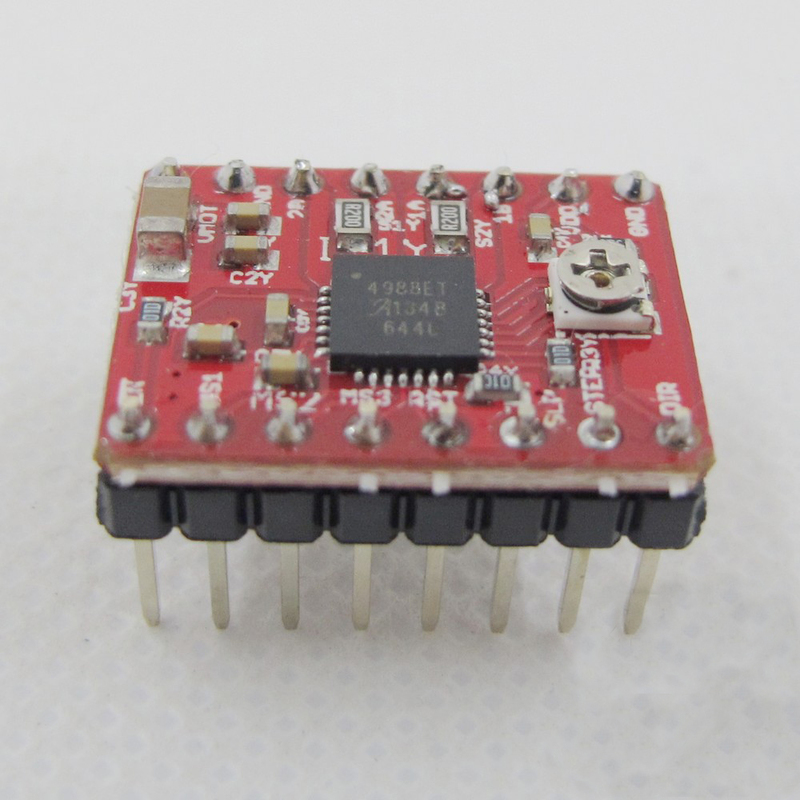 The flexible interpolation unit can provide up to 256 microstep / step resolution. 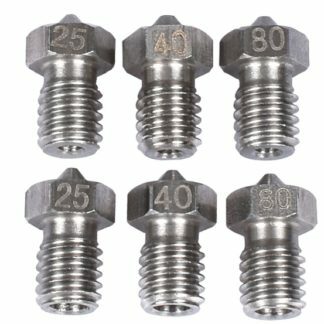 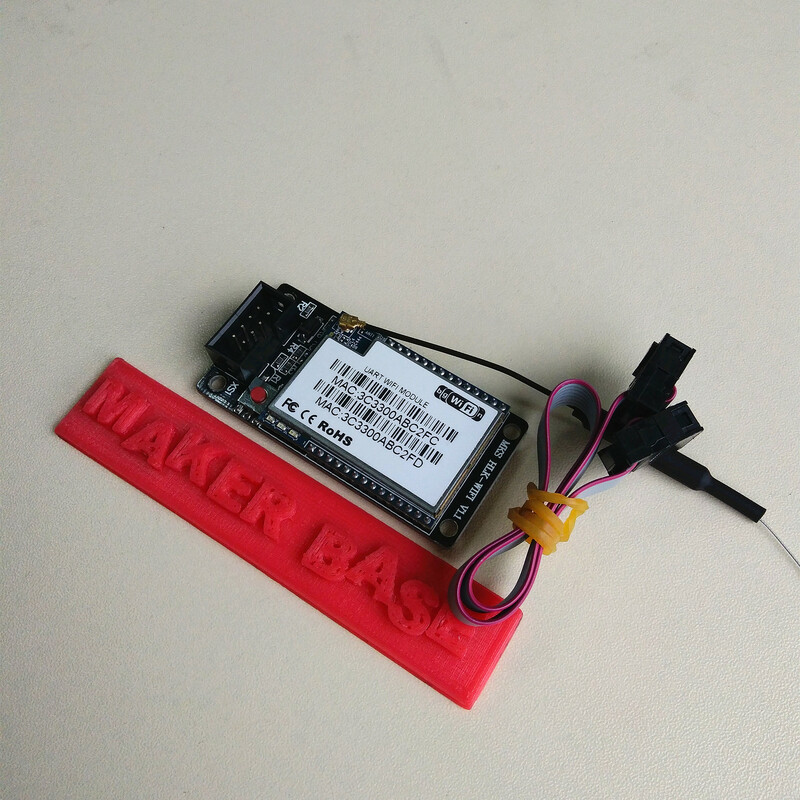 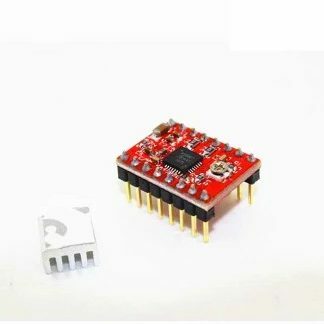 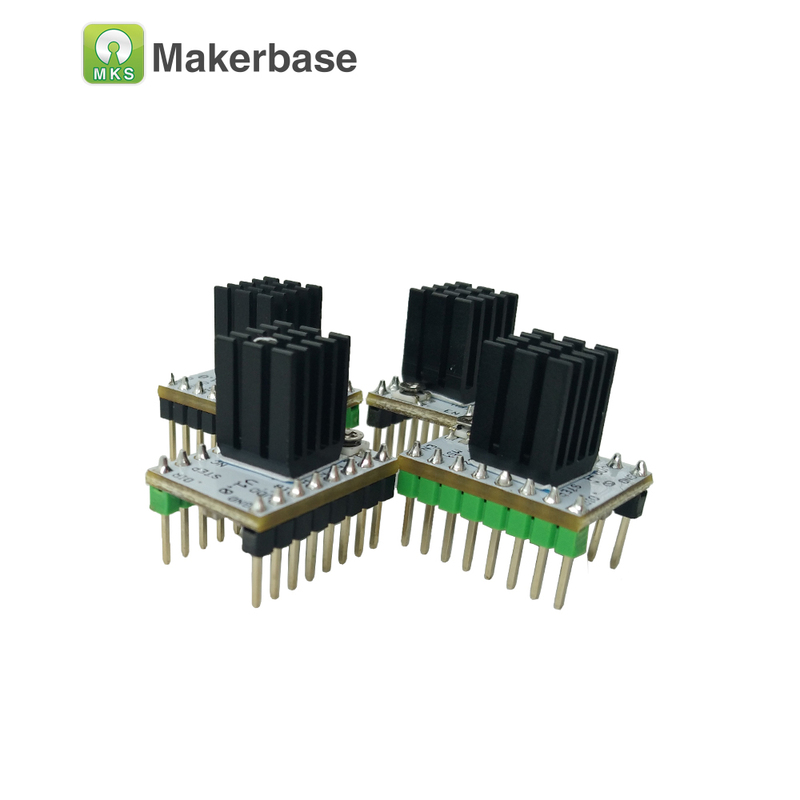 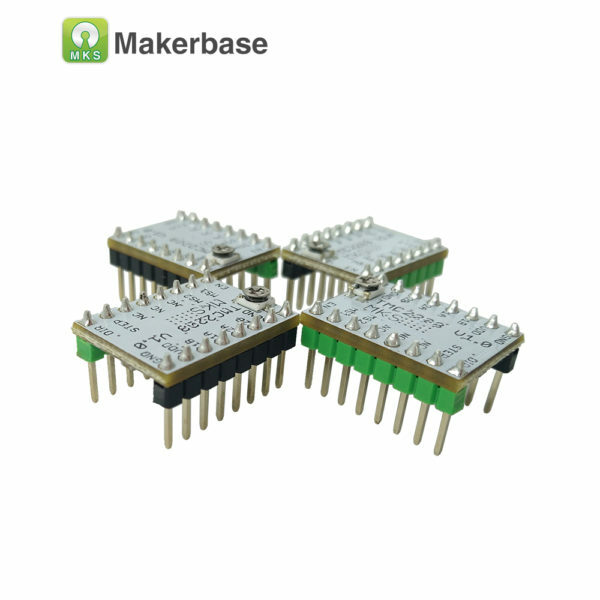 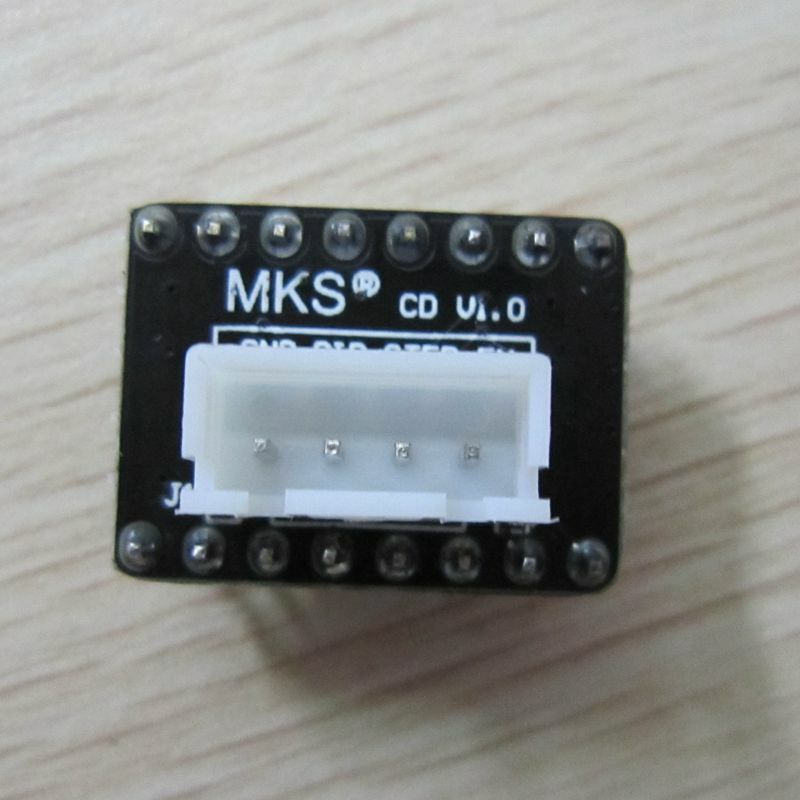 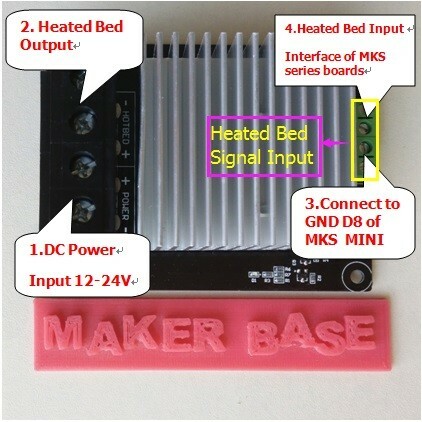 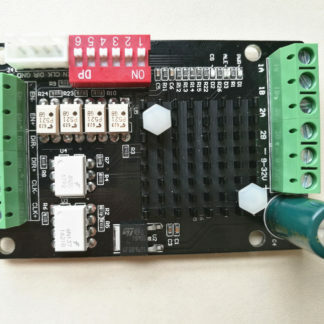 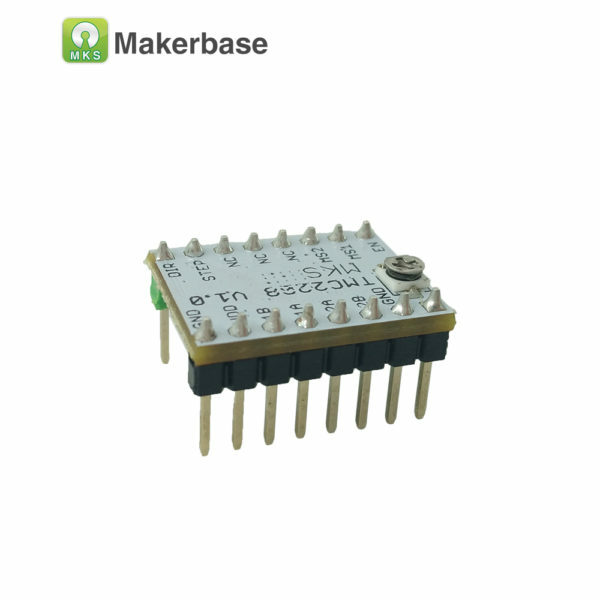 These components are also designed to be compatible with existing 3D printer electronics.